Time was, private equity firms could snap their fingers and make gobs of money. Now? 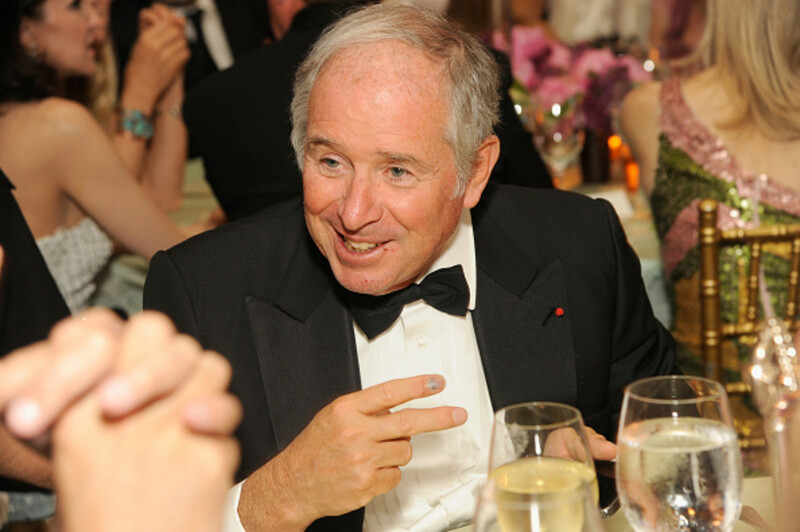 It&apos;s not as easy (and made doubly worse when you factor in the possibility of Blackstone chief Stephen Schwarzman breathing down your neck and yelling "Think of the crabs, got damn it!" “For any professional investor, this is the most difficult period we’ve ever experienced,” Baratta, Blackstone’s global head of private equity, said Tuesday, speaking at the WSJ Pro Private Equity Analyst Conference in New York. “You have historically high multiples of cash flows, low yields. I’ve never seen it in my career. It’s the most treacherous moment.” Private equity managers have tussled with a difficult reality for several years. The same lofty valuations that created ideal conditions to sell holdings and pocket profits have made it exceedingly difficult to deploy money into new deals at attractive entry prices. 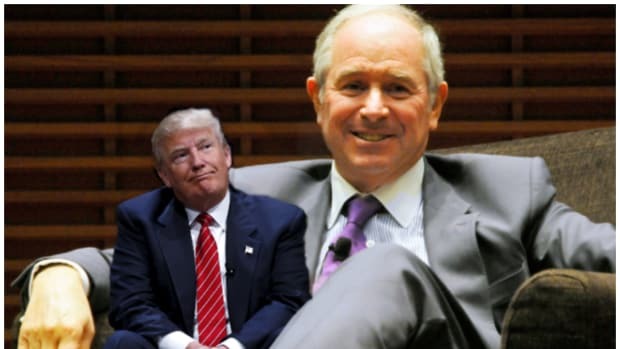 Several executives, including Blackstone Chief Executive Officer Steve Schwarzman, have pinned those conditions squarely on the Federal Reserve’s near-zero interest rate policies.